In the stunning surroundings of the Vendée 63 km from La Rochelle and 91 km from Puy du Fou, the magnificent facilities of the Les Almadies campsite stand in a authentically small village of 11 hectares in Tranche-sur-Mer, 3 km from the beach (free shuttle in high season). ). You will love its great accommodation and wide range of outdoor games (basketball, volleyball, kids play area and ping-pong). On the campsite you have access to the shared barbecue, snack bar, bicycle rental service, internet access (charged), bar space with TV, grocery store, and restaurant.
) 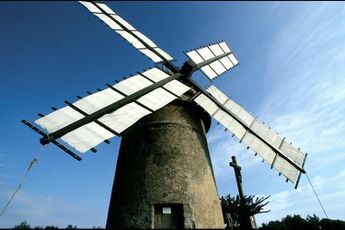 offer many enchanting excursions. Gare de La Roche-sur-Yon (36 km). Closest town La Tranche sur Mer (4 km). Nantes Atlantique Airport (115 km). 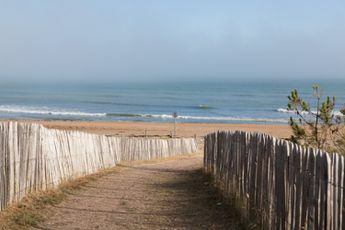 The Les Almadies camp site is located in La Tranche-sur-Mer, a small seaside resort in the Pays-de-la Loire region. 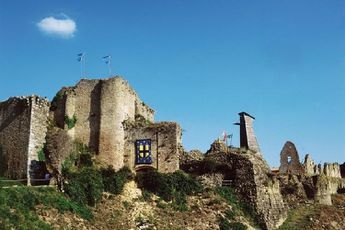 It is located in the southern part of the Vendée, facing the Ile de Ré. 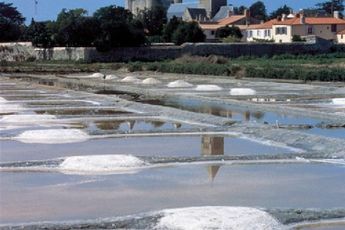 With 240 km of coastline and 140 km of sandy beaches, the Vendée preserves a variety of territory: famous coasts, marshes and groves of lustrous colours and historic towns... 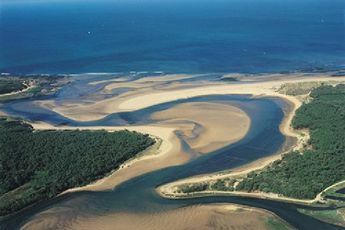 The surrounding area offers many different water activities.